This past autumn, we enjoyed a family holiday on the East Coast of the United States and were thereby afforded with numerous educational experiences exploring our nation’s history. One of our most anticipated visits was to Ellis Island and the Museum of Immigration. While here, we enjoyed a guided interpretive walk with a park ranger and thereafter enjoyed the many exhibits on our own. Amongst the highlights of our visit was seeing Norwegian bunad and langeleik, a stringed folklore musical instrument also known as a droned zither. As both my husband and I have Norwegian ancestors, seeing these personal artifacts brought the experience alive for us. Genealogy has always been fascinating to me. I grew up listening to stories my dad would share of his childhood and the stories that had been passed on to him by his Uncle Sam who had emigrated from Norway in the early 1900s. We’ve explored many of the branches of our family tree over the years. Today, I share some of our favorite genealogy resources for kids. This is a subscription based, very user friendly site that is great even for a novice. 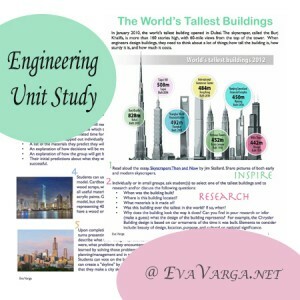 This is the site I have used the most in my research. It includes records, links to other users, family trees, resources, pictures, and cemeteries. Family Search is a nonprofit family history organization maintained by the Church of Jesus Christ of Latter-day Saints. Since the Latter-day Saints are dedicated to preserving the records of their ancestors, they provide this service free. Free database for genealogists that includes immigration, naturalization, military, passport, land, and bankruptcy records. A low priced paid subscription web service that provides the user with an abundance of archived records of their ancestors. 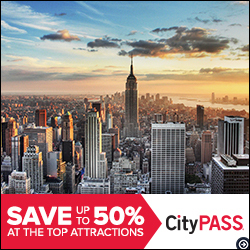 Free immigration information for any ancestors that were processed through the Ellis Island and the Port of New York between 1892 and 1924, during their years of operation. Even if the relatives did not go through the port, it is an excellent source with links to other helpful sites. This site is geared for children with adult help. It has several links to forms kids can use, questions that they would find helpful while interviewing relatives and even a ‘cousin calculator’ that will help figure out how family members are related. This site is a good place for younger kids to start. It has links to several sites that would be helpful, however several of the links aren’t working. As with all internet usage, parental monitoring is needed. Excellent resource for students as well as adults with a wealth of information on researching the family tree. 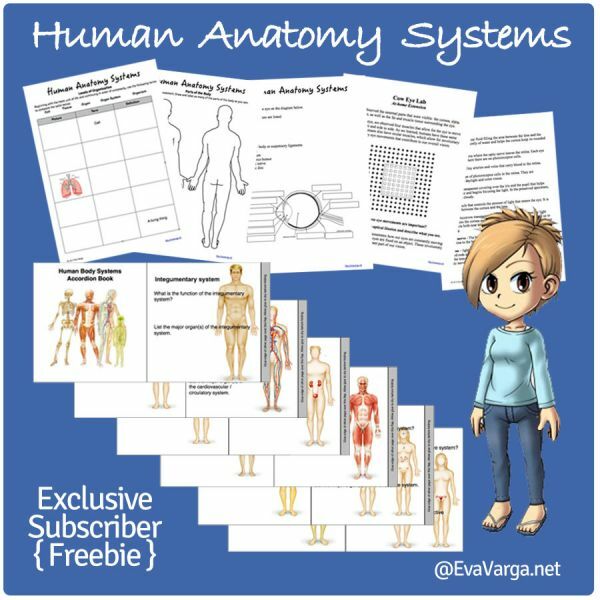 This is an excellent source of worksheets for children to use when charting their family tree. It has PDF files to be used when interviewing family members. An online companion to the series of 13 episodes presented by PBS on researching your ancestry. Each episode takes the viewer on a journey closer to finding their family’s story. Growing up, I loved listening to my dad tell stories of when he was a child or those of his father and uncles. My favorite stories were those of Uncle Sam. I didn’t get a chance to meet Uncle Sam, but through my father’s words and stories of my ancestors, I was able to connect with him. Uncle Sam was born in 1875 in Norway, the youngest child of Jens Andersen and Aase Gunderson. According to a family folktale passed down through the years, he so small when he was born that he could apparently fit inside a cigar box. His family was surprised that he survived. He came to the United States as a young man of approximately 19 years of age. He spent a couple years in the Navy before his arrival. Sometime after he retired, he came to live with his nephew (my grandfather) and helped looked after the three boys (my dad and his two older brothers) during their adolescence. It’s one thing to discover the riches of one’s heritage and culture, and quite another to experience it first-hand through recipes you can make at home, travel adventures with friends and family, language lessons, and more. 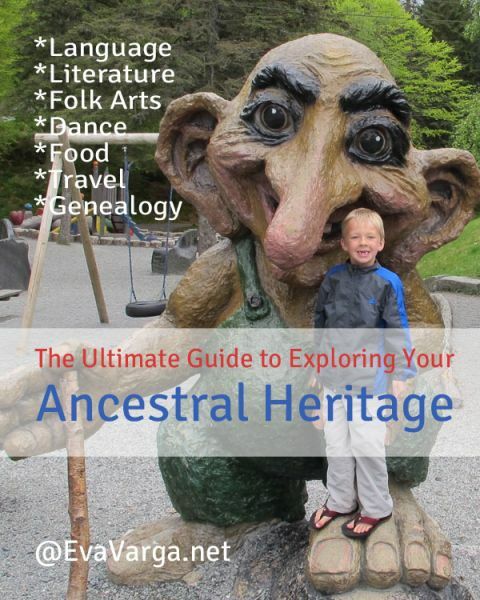 You’ve found the perfect place to start because here I share a variety of avenues or paths those interested in exploring their own cultural heritage may follow. Mmmm .. I can smell each of these traditional recipes now and my mouth waters. What traditional foods and dishes is your culture known for? Do some research and find recipes online to try. Do you have memories of a grandmother or aunt who always made a traditional dish for a holiday gathering? Consider putting together a collection of family recipes handed down through the generations. If you can, include photographs of your loved ones as well as the dishes. Ethnic literature is the body of written works by people from a distinctive culture, language, or religion. 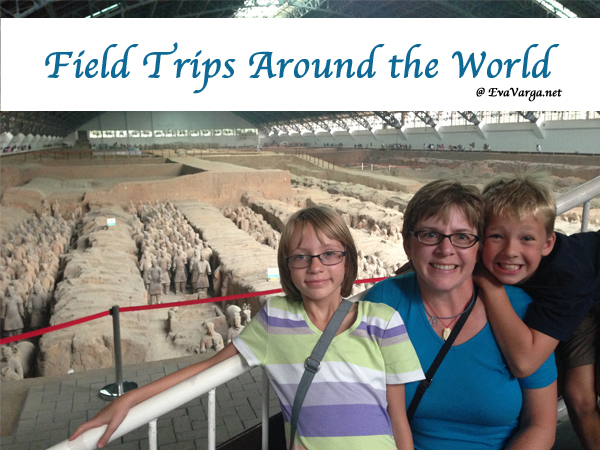 Like historical fiction, it provides us with a glimpse of life in other cultures. It helps to give the reader an idea of the life experiences of others. Visit your local public library or a university library in your vicinity to research their selection of ethnic literature. What ethnic groups are represented at this library? What materials are available? Look up “Norway” and “Norwegian authors” (for example) in the online directory to see what you find. Talk to your librarian about what areas are expanding in the ethnic literature category. Participate in or establish a book club and read books by writers from your ancestral culture or an ethnic group of interest. Keep a reading log of the books you’ve read. Record an oral history (perhaps of an immigrant’s experiences). Read and attend a play. Handicrafts include a wide variety of types of work where useful and decorative objects are made completely by hand or by using only simple tools. Folk art refers to art produced from an indigenous culture or other laboring tradespeople. In contrast to fine art, folk art is primarily utilitarian and decorative rather than purely aesthetic. Both often have cultural and/or religious significance. 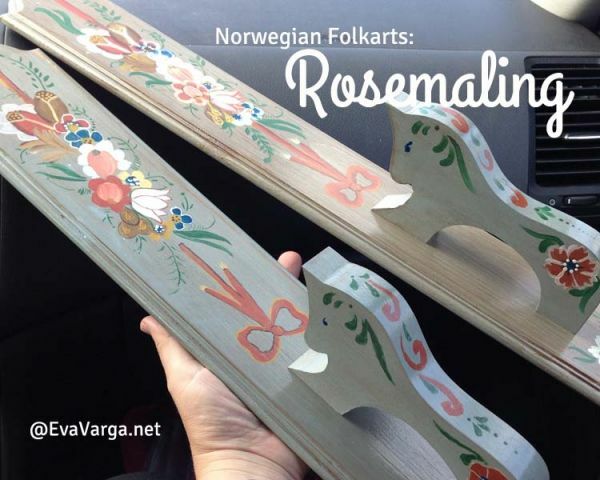 For example, one of the handicrafts that we have begun to explore is Rosemaling. Rosemaling (meaning “rose painting”) is the name of a form of decorative painting that developed in Norway around the 1700s. The first rosemalers were inspired by artists from continental Europe, but over time developed their own unique styles. Most painters were poor, traveling artisans that would go from farm to farm painting rooms and furniture for comparatively wealthy landowners. Over time, different regions of the country developed their own distinctive styles. Defining traditional folk music is a little ambiguous. One meaning often given is that of old songs, with no known composers; another is music that has been transmitted and evolved orally or performed by custom over a long period of time.Traditional folk music also includes most indigenous music. Evolving alongside music, of course, is folk dance. 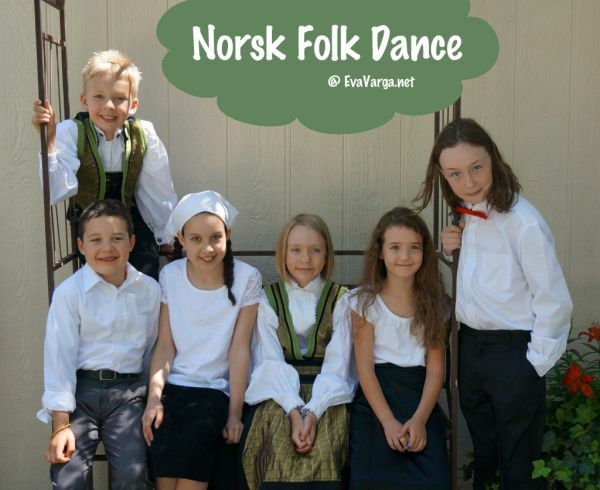 My kids and I have had a blast learning about Norsk Folk Dance. 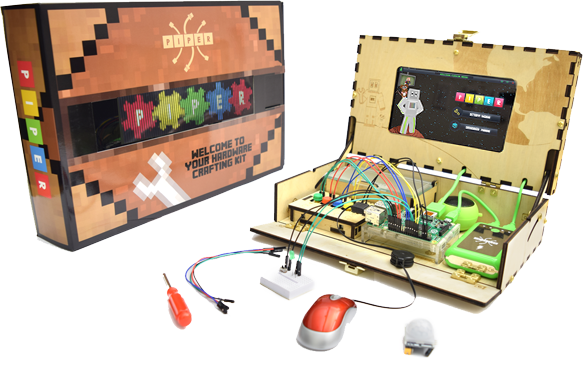 We learned a few dances on our own – with the help of video tutorials and print resources. When they attended heritage camp this past summer, they learned a few more dances. We make a lot of mistakes but we certainly have A LOT of fun! Language is often referred to as the soul of a culture. Whether one totally agrees with this or not, it is a fact that the language becomes very important to the preservation of a culture. Norwegian is spoken by a relatively small number of people – a little over 4 million people. When Norwegian immigrants arrived in the United States, the practicality of emphasizing English as the first language began to push Norwegian to the background. Most families thereby lost the ability to speak their ancestral language. Make contact with a person who is fluent and visit together once a week. 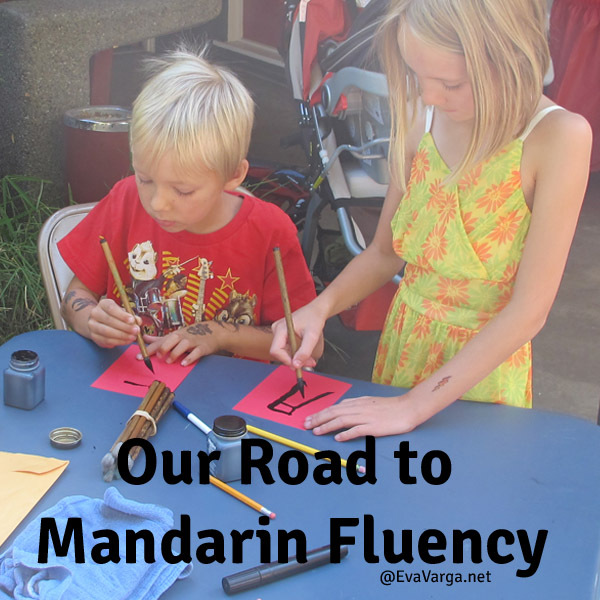 Gradually increase your use of your ancestral language. Make a chart of your relatives, going back at least as far as your grandparents. Write a paragraph in your ancestral language describing each person. Interview a native speaker – perhaps a relative or fellow church member. Choose 12 words or expressions also used in English and learn about their background. Write a short essay on each. 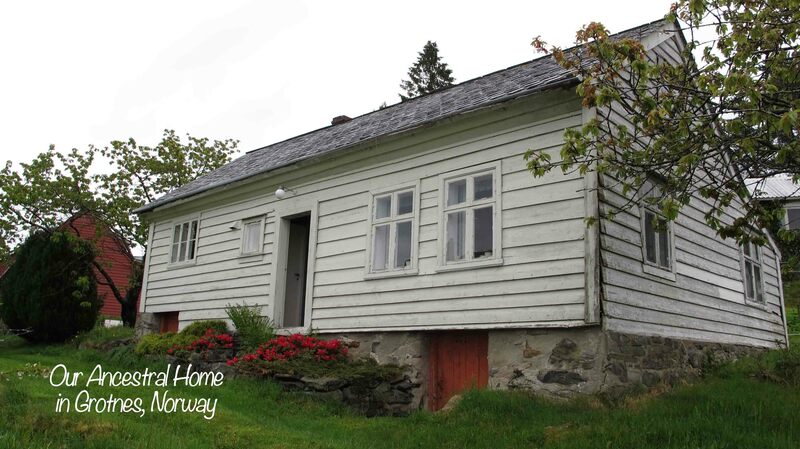 Surrounded my Norwegian ancestors, hearing the stories of our ancestral homeland, and enjoying many foods and traditions of Norway, I had dreamed of traveling to Norway ever since I was a child. In May of 2011, my wish came true. Even more memorable was that we were able to travel as a family and I was thus able to share my passion with my children. In an earlier blog series, Discovering Scandinavia, I share some of our experiences connecting with our family in Norway. The world is an amazing place. There are more than 6.5 billion people in the world today. Just how many different societies, cultures, and ethnic groups make up the world’s population is not certain. It is thereby not possible for me to cover all of the world’s cultures to direct you to specific resources for your ancestral heritage. My goal is lead by example and to encourage you to begin a quest of your own. Perhaps one of these Top Pinterest Boards to Explore Cultural Heritage may help you get started. 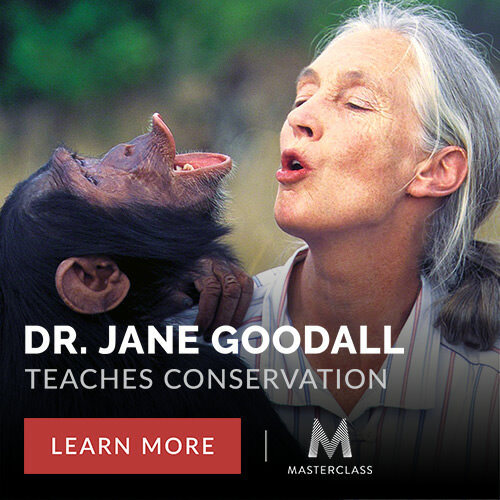 I also teach a course through the Heritage Institute titled, Discover Your Heritage. This is the perfect opportunity for you to explore your ancestral stories while also earning university credit for your hard work. This course will help elementary educators to develop an integrated heritage unit for your classroom. The purpose of this course is to promote and to preserve the heritage and culture of one’s ancestry and to celebrate our relationship with other countries. If you are interested in learning more about Norway, I compiled the posts I have written here, Our Scandinavian Heritage. I have also shared a little of our heritage learning experiences here, Lessons in Heritage and Culture. Exploring the family genealogy is a great way for young people to learn about their history and understand the world. Kids love to hear about their own family history. Genealogy is the study of families and the tracing of their lineages and history. 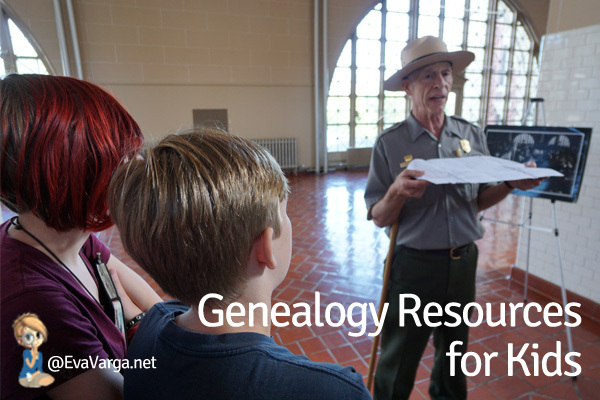 Genealogists use a variety of records to obtain information about a family including oral interviews, historical records, genetic analysis, and more. The results are often displayed in charts or written as narratives like the story of Uncle Sam I shared previously. 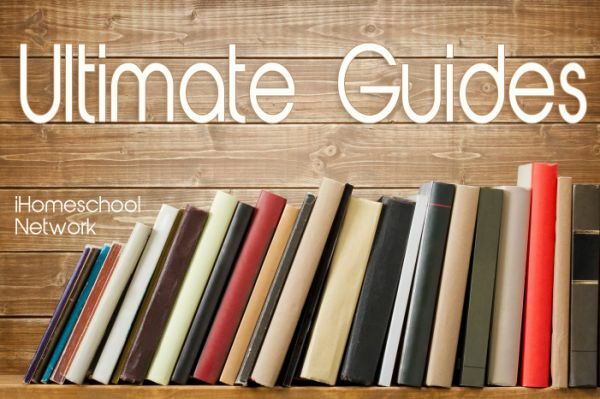 Hop over to the iHomeschool Network for more Ultimate Guides. What does the word heritage mean to you? In can mean different things to different people. Essentially, heritage can refer to anything inherited from the past. In my mind, heritage is our ancestral culture. Our connection to our ancestors and our past. The traditions that are passed down with each generation. The language of our great grandparents and our distant relatives today. Today, I would like to step away from my usual focus on science to share with you some of my favorite Pinterest Boards for exploring cultural heritage. Amongst these diverse boards, it is my hope that you will find activities, lesson plans, and a wealth of resources to help bring your own ancestry to life. Native American Culture & History ~ A collection of images and resources to explore one’s heritage. Native American Culture ~ Biographies, basketry, beadwork, and art. Homeschooling in Georgia ~ Celebrating living in Georgia – homeschooling, field trips, favorite destinations, traditions and more! 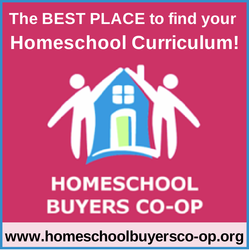 Homeschooling in Kentucky ~ Celebrating living in Kentucky – homeschooling, field trips, favorite destinations, traditions and more! Geography State Studies ~ A board full of United States geography lessons for kids. Adventures in Catholic Faith ~ This board consists of books, quotes, images and more to inspire and share your Catholic faith. Faith / Catholic Culture ~ All things Catholic. Judeo Roots ~ Activities, recipes, and resources to share your Jewish faith with children. Following Christ ~ Christian topics, encouragement, quotes, etc. Learning About the Bible ~ A collection of bible study resources. 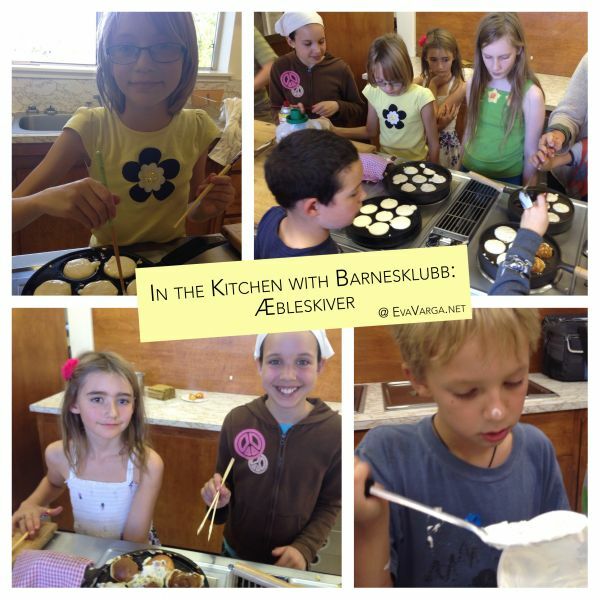 Barnesklubb ~ Heritage-based learning activities exploring the diverse cultures of Scandinavia. Nihao. 你好。~ Learning activities to explore the culture of China. Africa Continent Box ~ Activities and resources exploring the cultures of Africa. Asia Continent Box ~ Activities and resources exploring the cultures of Asia. Australia Continent Box ~ Activities and resources exploring the cultures of Australia. Europe Continent Box ~ Activities and resources exploring the cultures of Europe. North America Continent Box ~ Activities and resources exploring the cultures of North America. 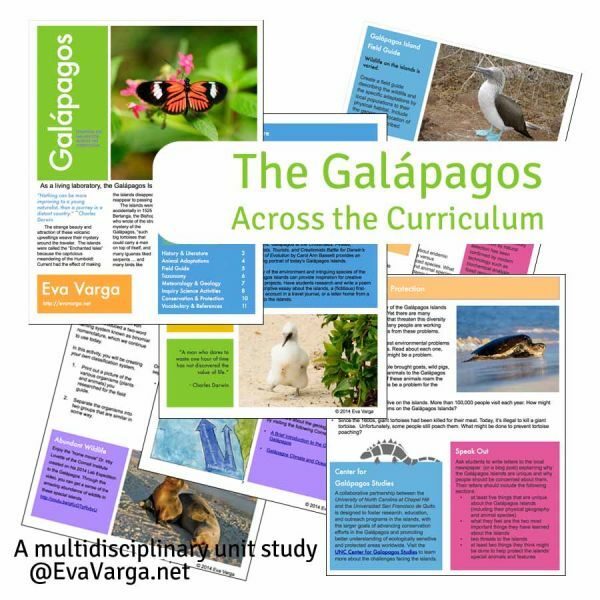 South America Continent Box ~ Activities and resources exploring the cultures of South America. 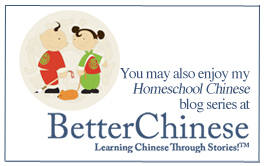 Raising Global Citizens ~ Pins from bloggers dedicated to raising global citizens: crafts, activities, recipes, and more. 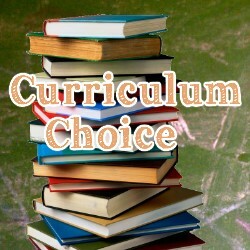 Geography Country Studies ~ Education and homeschool ideas to teach your kids country stories. Geography with Regional Foods ~ This board contains recipes from around the world. 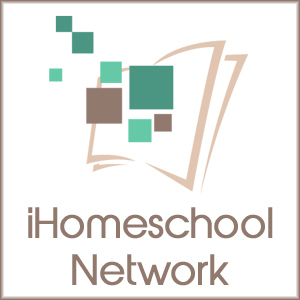 Military Homeschooling ~ Lesson plans, activities, and resources to teach youth about the military and Veteran’s Day. Ideas for Military Families ~ Crafts and inspirations for military families. 20 Must Follow Christian Military Wives ~ A group board whereby these wonderful ladies share resources and inspiration. 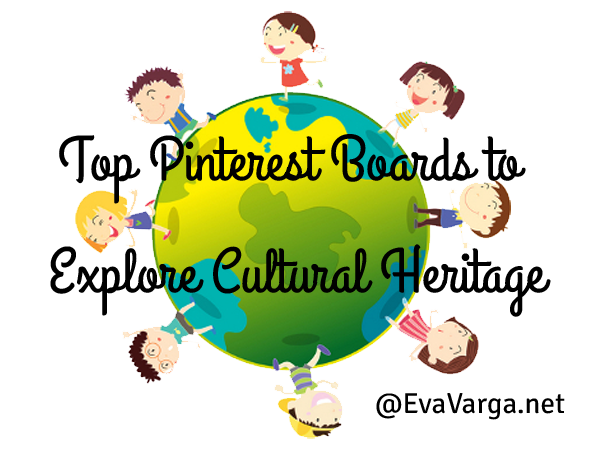 Do you have a culture, family history, or heritage board you would like to share? Please read the guidelines here and then link up below. Link up to 3 Pinterest boards. Make sure you use the exact URL to the board, not to your profile or index page. 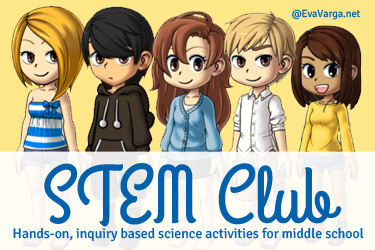 You can add any board sharing activities, lesson plans, and resources to explore cultural heritage. Posts unrelated to that will be removed. The linky will be live for one week (closing Thursday, July 24th at 6:00 EST). Exploring the family genealogy with kids is a great way for young people to learn about their history and understand the world. Kids love to hear about their own family history. Digging into the family tree gives kids a sense of connection within their families, as well as a sense of general history. It also can provide a context for understanding complex issues, such as war and immigration. 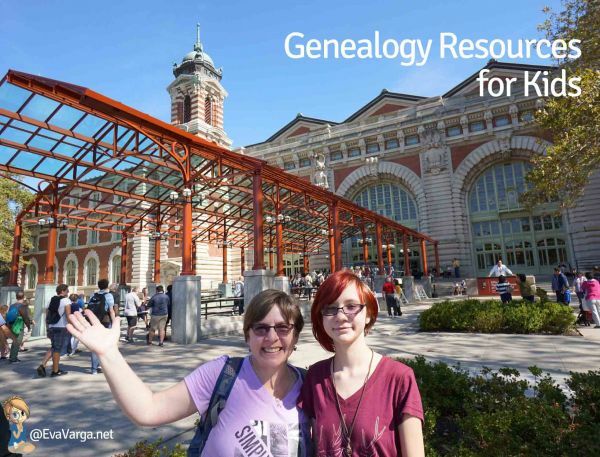 Exploring genealogy together offers a practical benefit for adults as well. Getting the next generation curious about family history means there will be someone to take care of family artifacts after you’re gone. An intergenerational connection is critical in order to pass down the story and to keep the family history alive. Family History provides the opportunity to learn about family members who are living and those who have passed away. Photos, letters, awards, and newspaper articles are often items left behind that tell the story of your ancestors. Sharing and organizing this information can be a lot of fun! There are many ways in which to integrate genealogy with kids into your homeschool curriculum beginning with the youngest of learners. Bring genealogy to life by sharing family stories. Children can relate especially well to others’ childhood tales. Be animated and use a unique voice for each character to increase the entertainment factor. Use family photos and other artifacts to enhance your storytelling. Learn what your family surname means. Attend family reunions whenever possible. Tailor a family tree project to your child’s age and interests. Kids can draw, paint or cut out a tree using large sheets of paper. Draw pictures or paste photos on the branches. Together, record family members’ names. Learn a few words and phrases in your ancestral language. Consider using your new language when creating your family tree (for example in Norwegian, mother = mor, father = far, sister = søster, etc.). Begin to create family group sheets for your relatives. Create a timeline either for you or an ancestor. Visit ancestral homesites if possible. We were blessed with that opportunity in 2011 – Read about it here, Scandinavia – Day 12. Encourage young people to preserve family stories by videotaping a relative’s oral history. All that is needed is a quiet space, an audio recorder or video camera, a list of questions and a willing subject. Expand upon your family tree to include vital facts (birth date, birth place, marriage date and place, death date and place). This is called a pedigree. Consider earning a scout badge or cultural skills pin in genealogy. Get creative and preserve a family story using an online tool, such as Family History Kids or Ancestry. Travel to ancestral homelands if possible. Is family history important in your family? 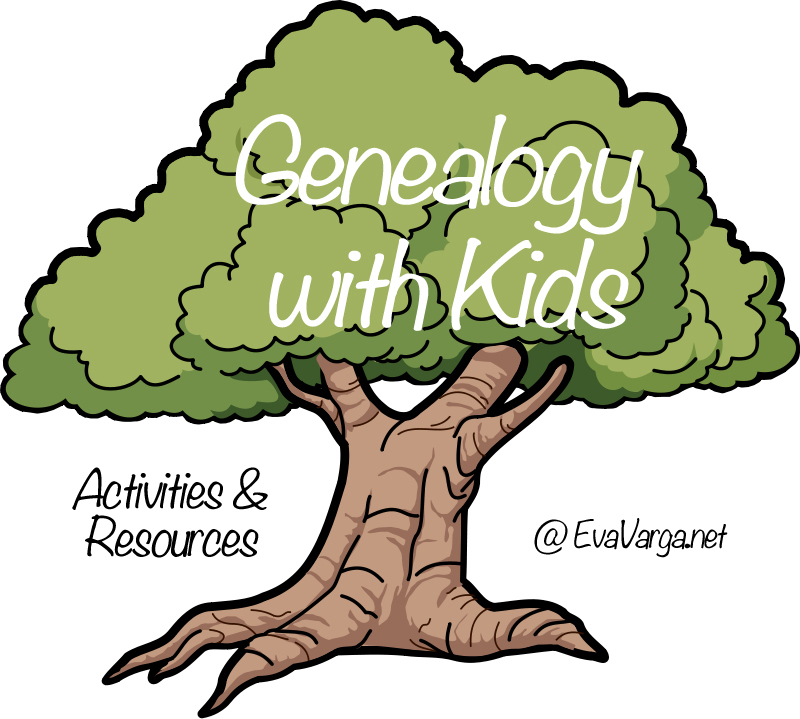 What are some ways that you have explored genealogy with kids?